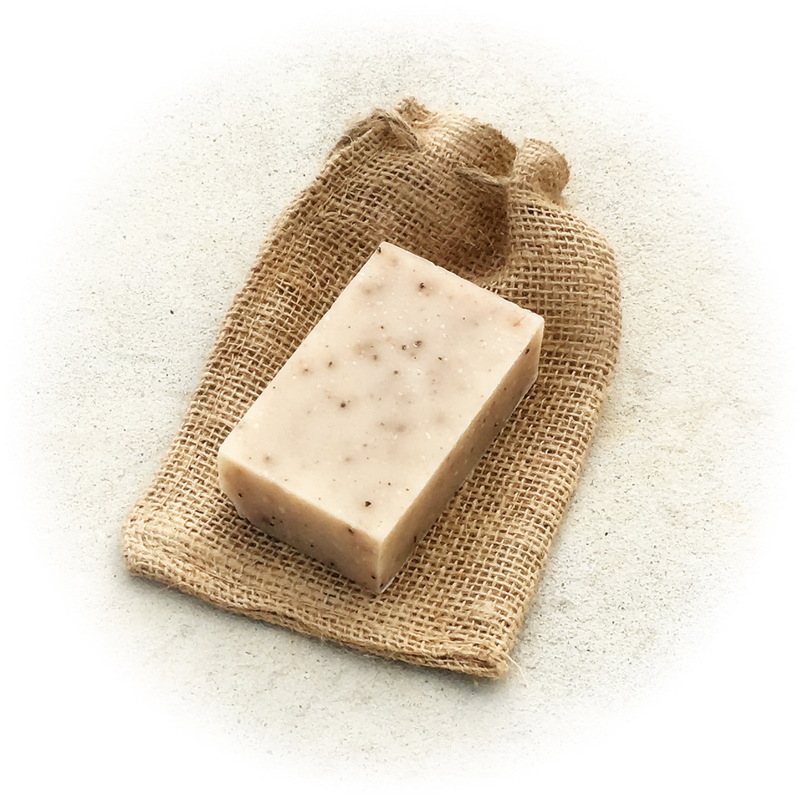 Gardener's Hand Soap is full of exfoliants - ground apricot kernels and coffee - to help clean the dirtiest hands. We've given this bar a bright, fresh lemon scent. We keep a bar at every sink all summer as well as in the gardening shed! It’s not just for gardener hands but hard-working hands in general that get dirty around the house or garage. Includes one 4oz. bar.